Are you someone who still has faith in the [non-existent] future of Android Tablets and are looking for one from a reputable brand name? 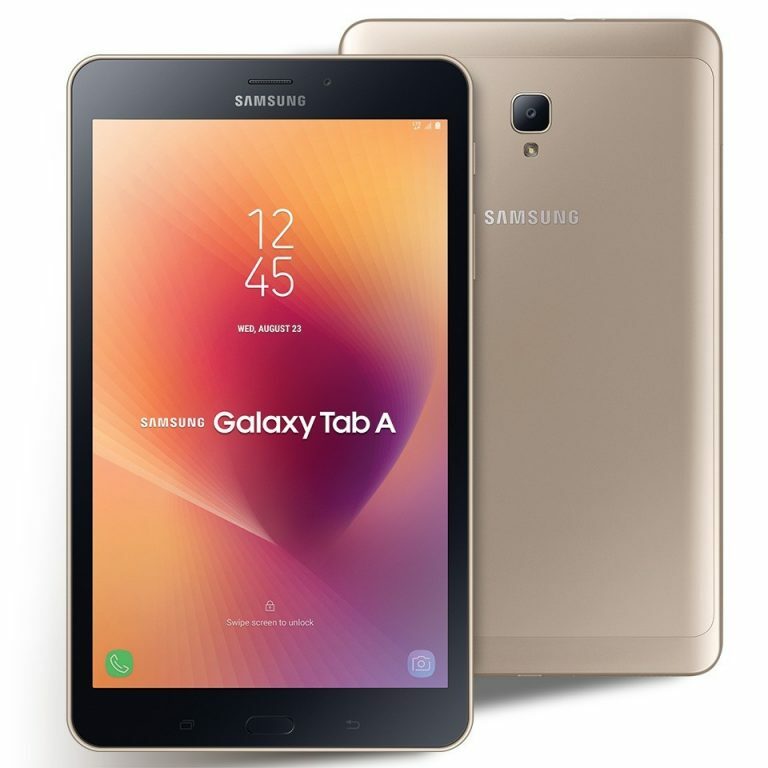 Well, there’s the Samsung Galaxy Tab A (2017 model). 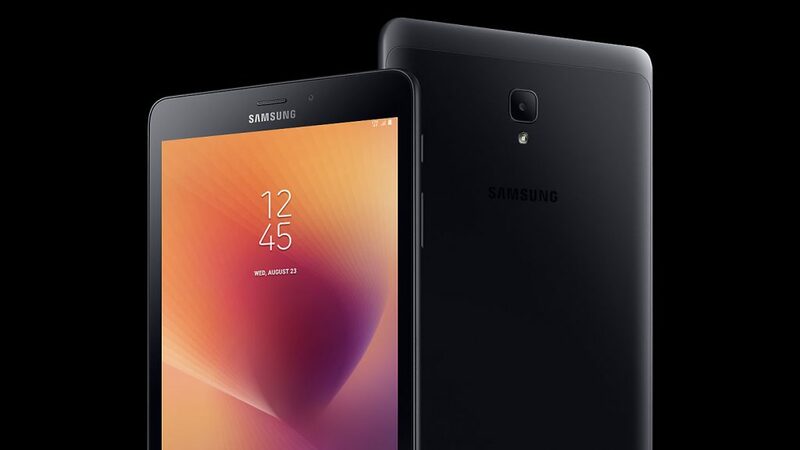 The Samsung Galaxy Tab A is a single (nano) SIM Android tablet with support for LTE which runs on the Nougat flavor of the OS (version 7.1). The device, having a unibody-metal-looking build, sports an 8-inch IPS LCD Touch display having an 800 by 1280p resolution and a resulting pixel density of about 188 pixels per inch (188 PPI) with no form of ‘default’ protection covering it. 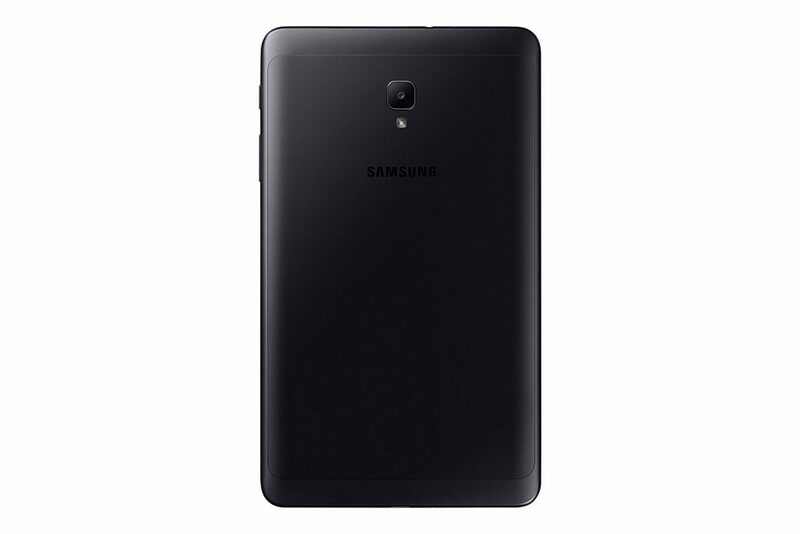 Under the hood, the device features the Qualcomm Snapdragon 425 SoC which makes it a 1.4GHz quad-core device. Graphics, by virtue of the Snapdragon chipset embedded within, are handled by the Adreno 308 GPU and the device features just 2GB of RAM to handle concurrently running applications. Onboard memory aboard the Tab A (2017) is just 16GB which can be extended further by means of a microSD card. For selfies and snaps (if you’d be into that sort of thing on a TABLET), the device features a 5-megapixel front-facing camera and at the back sits an 8-megapixel shooter capable of shooting 1080p videos (full HD) at 30 frames per second. You are looking to purchase a tablet because of its massive screen real estate and battery, right? Well, the Samsung Galaxy Tab A (2017 model) does not disappoint in this regard as it features a non-removable Li-Ion 5000 mAh battery. 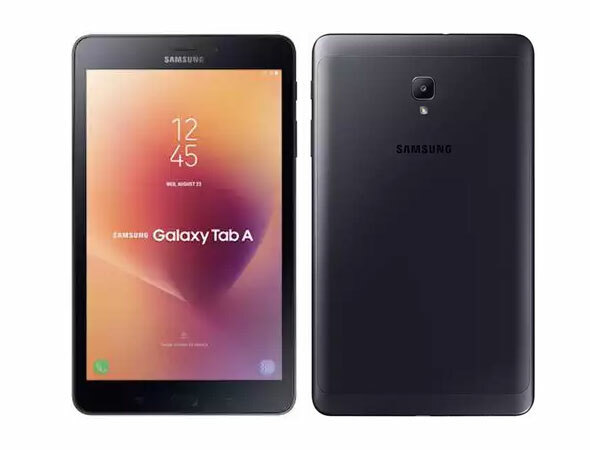 The Samsung Galaxy Tab A (8.0-inch) 2017, although hard to get down here in Nigeria, retails for north of ₦60,000.